Top rated led panel square 15w & Die-casting panel led lamp from China manufacturer with reliable quality, powered by Epistar LED chips, minimum 5 years life span, suitable for Austria market , hot sale for 2017. 2. Normal luminous efficacy with >70 lm/w and excellent light uniformity. 3. All sides are lined with high quality Sanan SMD 2835 LED chips to ensure optimal illumination. 4. High light output and reduced energy consumption up to 50%. 5. Over 36000 hours life expectancy. 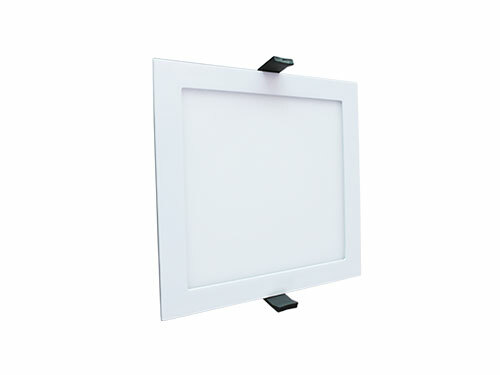 2.Cut a suitable size hole in ceiling according to 15w die-cast square led panel lamp dimension. 3.Connect the AC power cord with 15w die-cast square led panel lamp power supply cord. 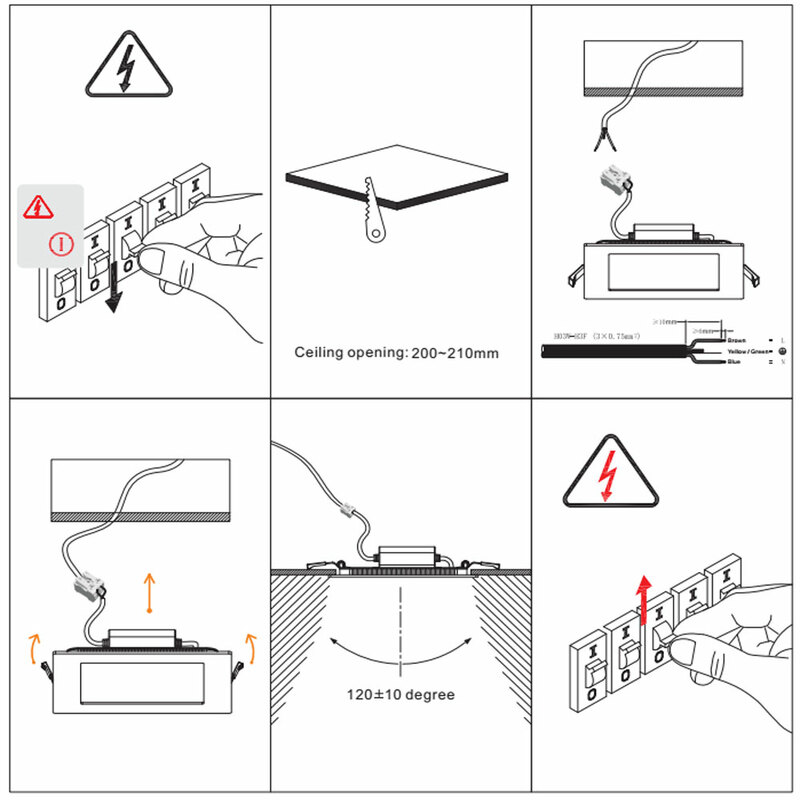 4.Push the spring on the led panel light upright and then insert the 15w die-cast square led panel lamp base into the ceiling hole. 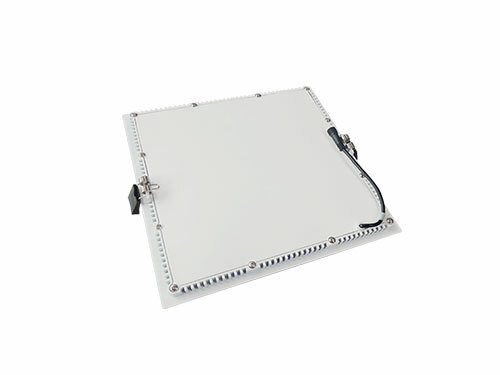 5.The 15w die-cast square led panel lamp will automatically lock rightly. 6.Installation completed, and you can turn on the power switch to enjoy the uniform luminous .